We love lavender! 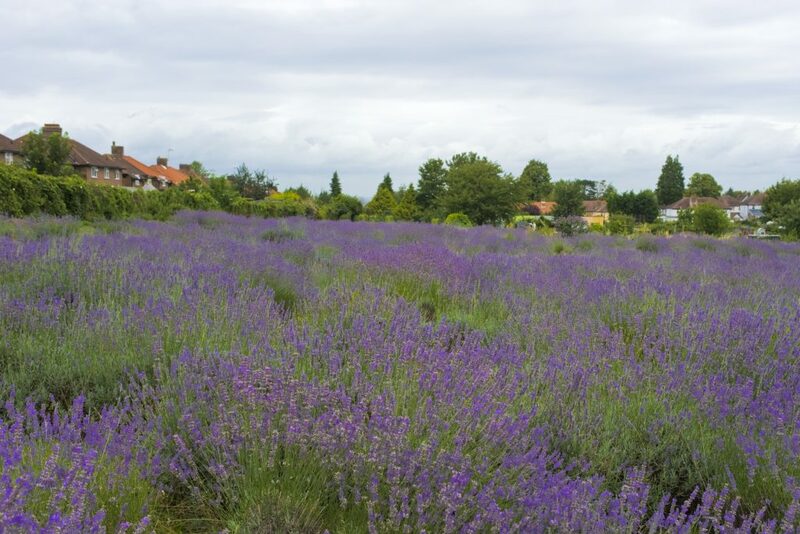 If you’ve want to know more about the history of lavender in this area, how to use your lavender oil, what to do with the lavender you’ve picked at our harvest or how to grow your own lavender plants then you’ve come to the right place. 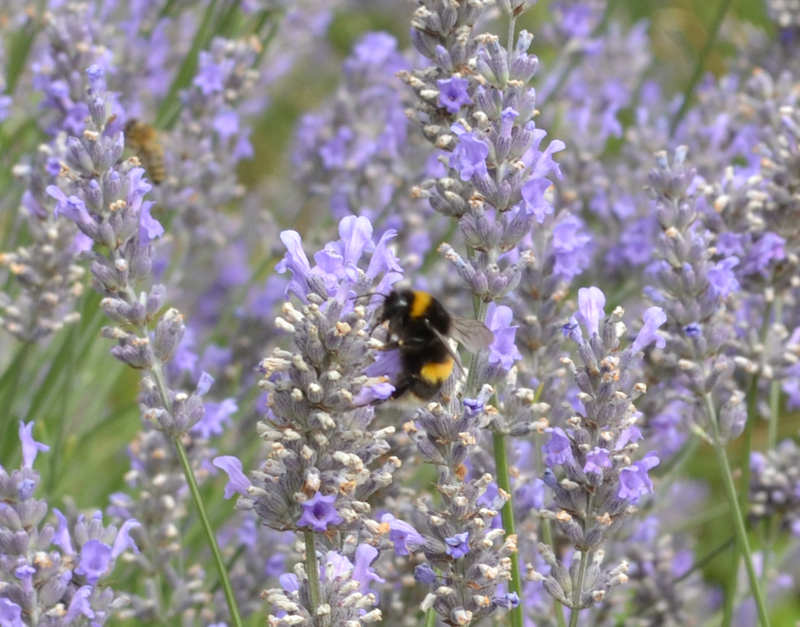 In this section you’ll find a wealth of information about lavender – what to do with it, what it’s for, where it comes from. You will hopefully appreciate how lavender plants and lavender fields are great subjects for photography. The Katia Muscara Photography gallery illustrates this with some sublime examples.